In the United States we are home to over 100,000 franchises focused on business services. As a franchisor do you wonder where you compare to other franchisors or where you compare with other top performing brands? 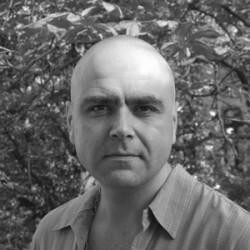 Franchises are often times behind the curve on dealing with the ever changing media of the internet, mobile technologies and social media such as Facebook or Twitter. 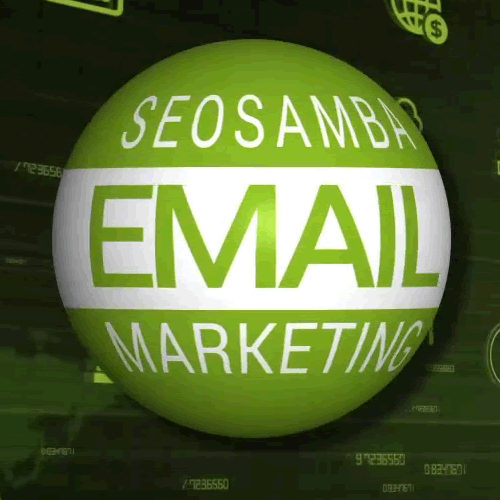 SeoSamba has compiled the 2017 Business Services Franchises Digital Marketing Report. This report will help you analyze the latest trends, strategies and the challenges specific to the U.S. domestic business service market. In this report we help share the valuable techniques used by the top franchising leaders and how you can apply those methods to your franchise! 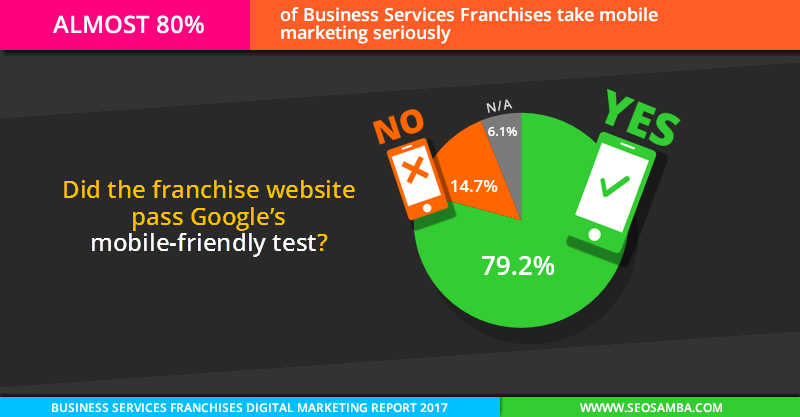 How good are business service franchises at online marketing in 2017? 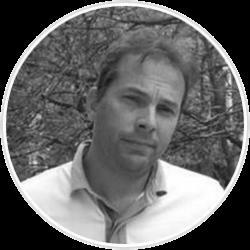 To be specific, how do franchisors cope with the many basic requirements of a sound online franchise marketing strategy, both at the global (franchise-wide) and local (franchisee) levels? This is known as the “franchisor/franchisee gap”, a widespread ailment in the franchising world that highlights the abysmal chasm between what franchisors offer and what franchisees expect in terms of online marketing, an idiosyncratic syndrome we ourselves call the elephant in the franchise digital marketing room. Hence our choice, rather than surveying franchise marketing chiefs and local franchise owners, we studied the online presence of the business services franchises and of their local franchisees in those areas that matter most: content, SEO, localization, social media, analytics, and mobile. Over two thirds (69.5%) of business services franchises have some news or blog platform in place on their website, this percentage is actually down from last year. Among those who do have a blog only 42.1% do regular updates. 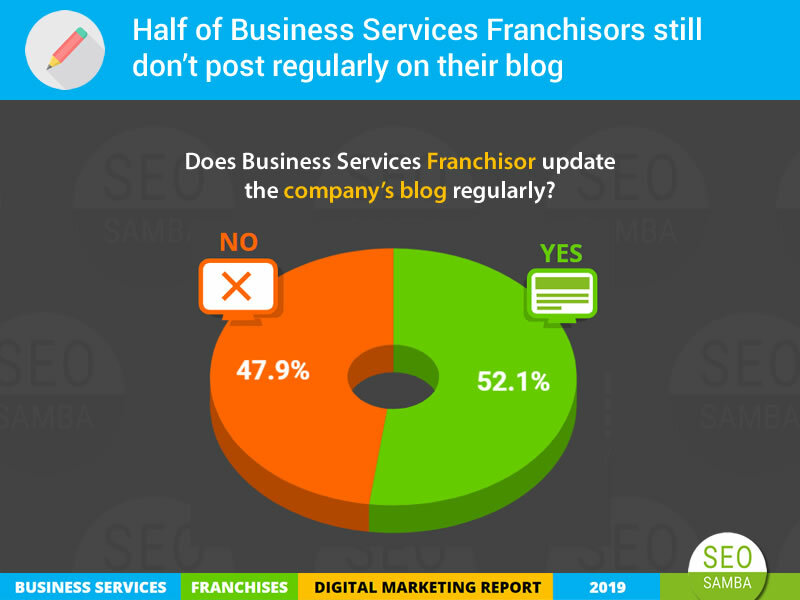 Simply put, between franchises that don’t have a blog or news in place 30.5% and those that don’t update them at least once a month 27.4%, over half of business services franchises create little or no content. Over 48% of business services franchises do not provide any type of blogging or news platform, this is a large jump from 2016 in which 72% of Business Services had no blog or news platform. However, this bars almost half of the franchisees from any regular content update and forcing them to come up with their own blog or news setup. Often times franchisees don’t have the time or ability to do this on their own local level. Only 9.2% of business services franchises provide a “Mixed” setup with a blog and news platform integrating corporate updates and global content from the franchisor supplemented by timely local messages and advertisements relevant to the local franchisees. 67% of the business services franchises provide some kind of online presence for their franchisees on their corporate website, helping them get more exposure and an immediate, visible incentive for their marketing fees. 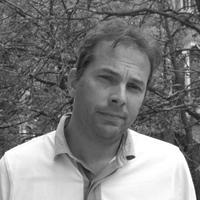 Unfortunately, 33% of franchisees are still not featured on the franchise’s global website. This situation has not improved over last year (25.7%). As franchisees demand more firepower in terms of online marketing, this disregard from the franchisor hurts their ability to attract franchisees. Franchise size still matters, but the gap is narrowing! As in past years, bigger, more structured franchise networks still have a strong tendency to offer more online exposure to their franchisees. The more units in the franchise, the higher the chances are for franchisees to be featured on the franchisor’s main website. Yet almost half of the smallest franchise networks (48.8%) do not put their franchisees in the spotlight, almost the same proportion as in 2016 (46.7%). Just 36% of franchisors only provide a “single page” type of presence, many of whom barely qualify as real value, albeit often limited, with outdated or incorrect information. These numbers remain unchanged from 2016. On the other hand, 38% of business services franchises have put a real online marketing strategy in place by providing a full-fledged presence and a well-developed website. Facebook is by far the number one social network of choice for franchisors. 85.3% of business services franchises have a business page on Facebook. However, 35% of all business services franchises are virtually absent from Facebook. 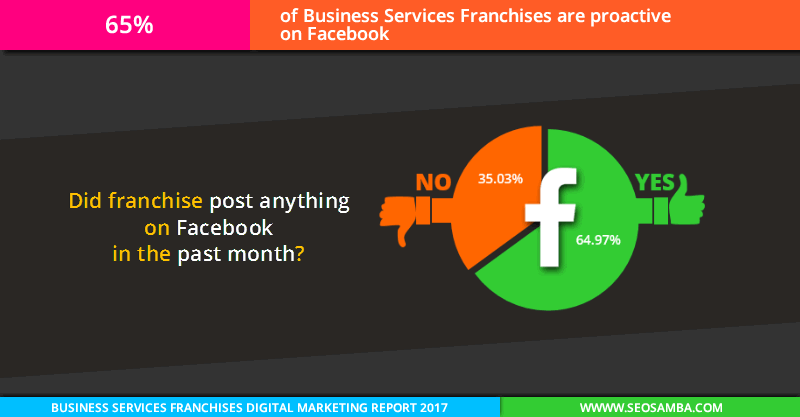 In fact, 23.8% of business services franchises who seemingly think that updating their Facebook status and communicating on social networks with end customers, franchisees and prospects at least once a month is not worth their time. As our Top business services franchises Digital Marketing Performance Report 2017 shows, this proportion is dramatically worse for other major social networks such as Twitter or LinkedIn. Mobile is serious! Who passes the Google mobile-friendly test? Those who don’t optimize for mobile are hit by increasingly severe penalties from search engines, sending the wrong message to customers and franchisees, which can plainly see that local marketing is not part of the franchisor’s digital strategy mix. 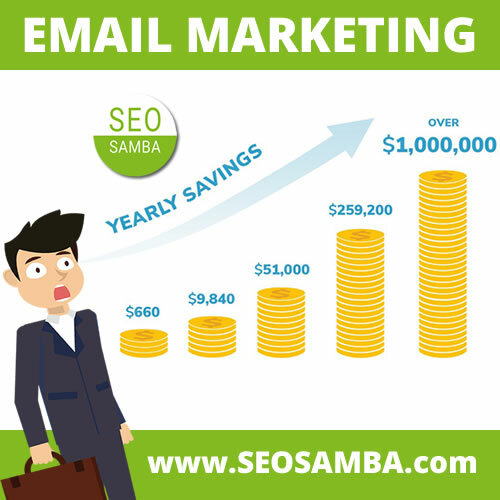 To uncover more data, stats and findings as well as our analysis of how these facts impact the overall online strategies of leading franchisors, please click the button to download for FREE the full PDF version of our SeoSamba Free Services Franchise Digital Marketing Report 2017.